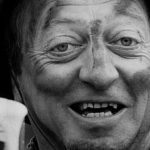 In Melbourne Tonight or “IMT” was compulsory viewing. 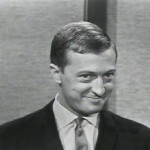 My British born parents tuned in just to watch it’s star Graham Kennedy, in a day without recordings or replays in fear of missing something Graham “might do”. 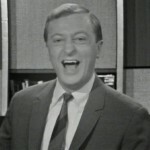 His nightly antics were considered outrageous, funny, spur of the moment brilliant comedy when television was in it’s infancy. 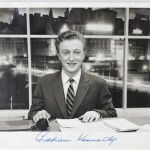 IMT was broadcast live from GTV-9 (Richmond) in Melbourne, Victoria, Australia. 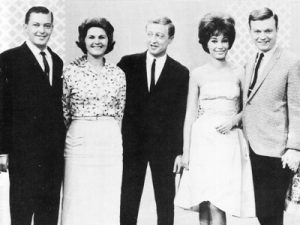 IMT ran 4 nights (Monday – Thursday) a week from 1957 to 1970. 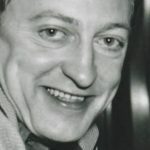 IMT won many Logie awards for best television, most popular personality (GK), best comedy, best variety program. 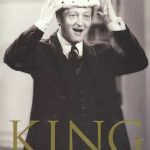 When TV Week introduced the awards in 1959, they actually didn’t have a name, and recipients of the top awards, such as Graham Kennedy and Panda Lisner were just called the ‘TV Stars of the Year.’ It was actually Graham who suggested that they should be called the Logie Awards, after John Logie Baird, the Scottish inventor of television. 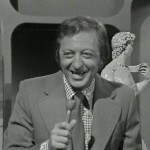 Graham Kennedy won six, including the first-ever Gold Logie that was handed out (before it was even called a Logie).